The life of an SME owner is anything but easy. Not only are we always pressed for time. But we also wear many hats on any given day – from PR and digital marketing guy, performance manager, to sales professional and more. You must have an array of business-building skills while staying up to speed with the latest trends and best practices. Things can get overwhelming, I know. But Biznas got your back covered. 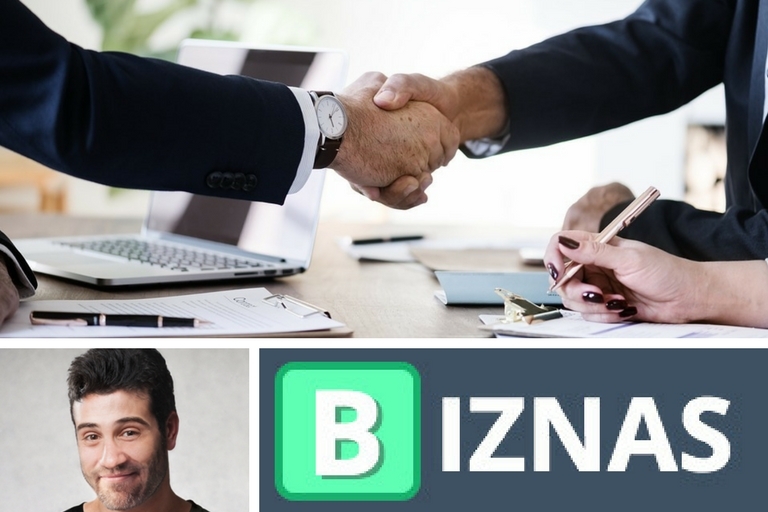 Biznas is a place where you can find practical business advice on surviving and thriving as an SME owner. …You will find what you need here at the Biznas business blog.